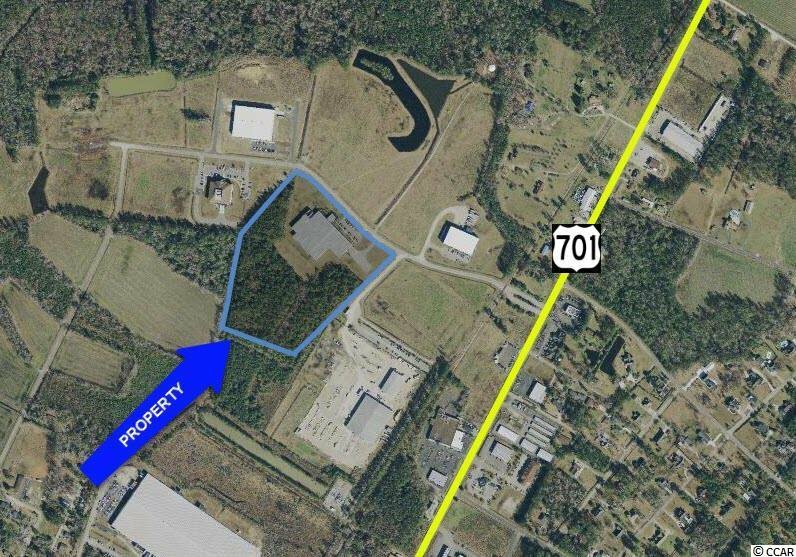 Subject property is a 80,225 square foot manufacturing facility on 17 acres in the Loris Commerce Center. Built in 1980 with upgrades in 2004 with ability to expand up to 200,000 square feet. 25’ clear span with 6’ slab throughout. 3-Phase zoned power and 100% sprinklered. LED lighting system and turbine powered air ventilation system in manufacturing area. 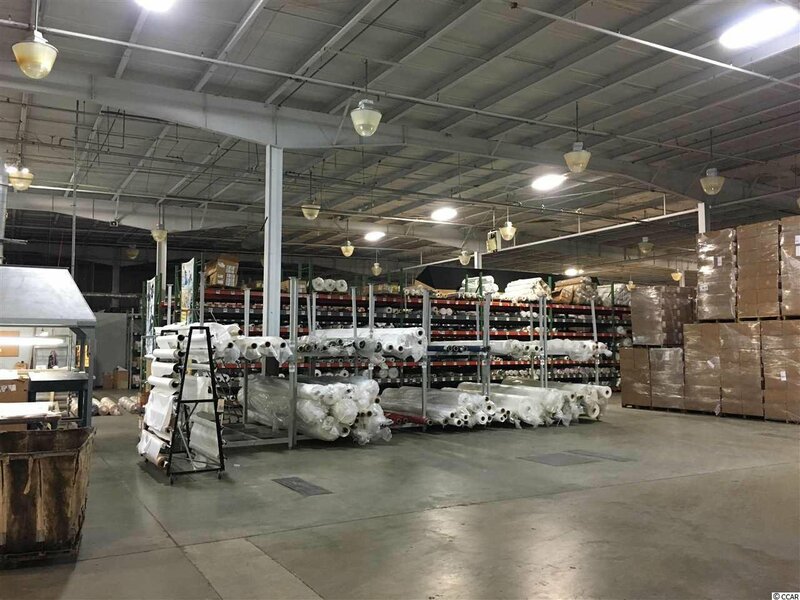 7,000 square feet of climate-controlled warehouse space. 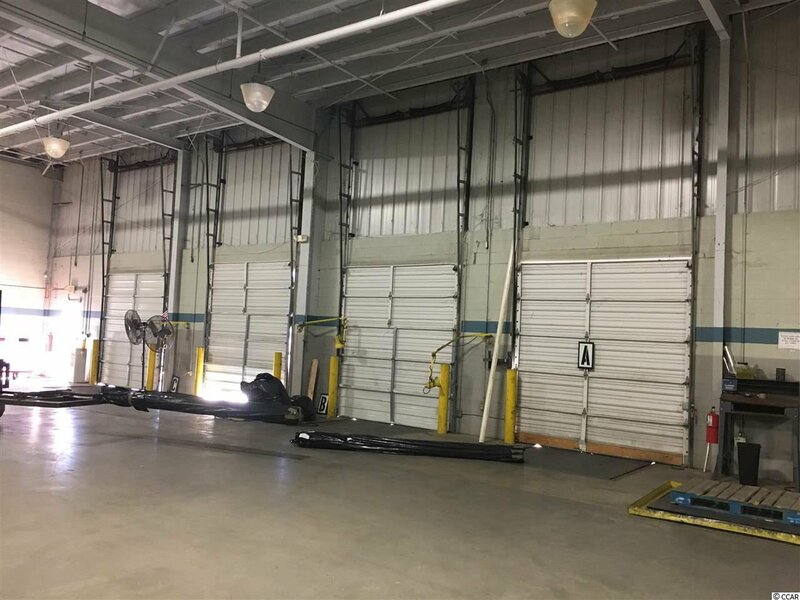 Four-12’ vertical lift dock-high doors provide 10,000 square feet of office space accommodates numerous offices, conference areas, canteen, multipurpose rooms, and a reception area. 50 parking spaces located at the front of the property and expanded loading area can accommodate 4 tractor trailers. 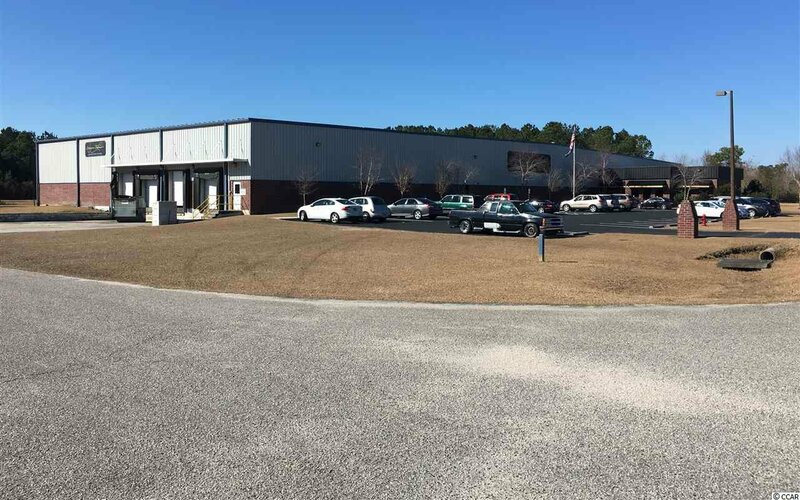 Utilities to the property are provided by Grand Strand Water & Sewer and Santee Cooper.